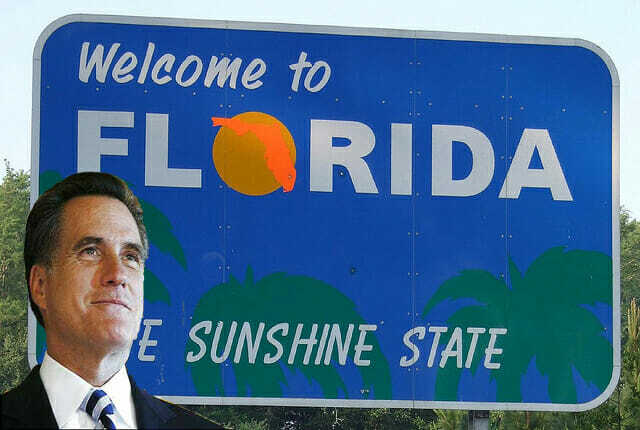 Mitt Romney has won the 50 delegates from Florida in his pursuit of the White House. “Newt Gingrich vowed on Tuesday to keep the Republican race for the White House going for six more months, despite poll predictions that he will lose heavily in the Florida primary. The next stop on the campaign trail is the state of Nevada and it’s 28 delegates. The fate of which will be decided through it’s caucuses on Saturday. But just like in Florida, Romney is expected to win Nevada by a wide margin.